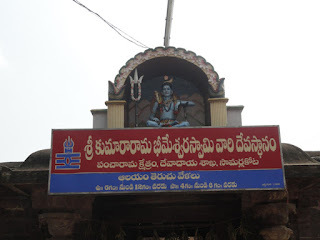 Kotipalli is a village located in Gangavaram mandal in East Godavari district of Andhra Pradesh, India. 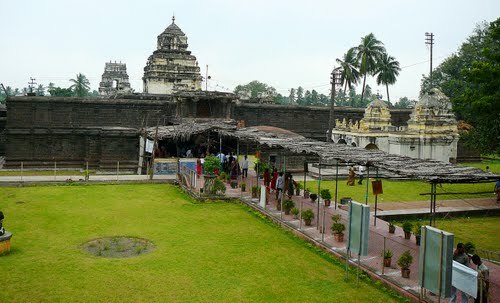 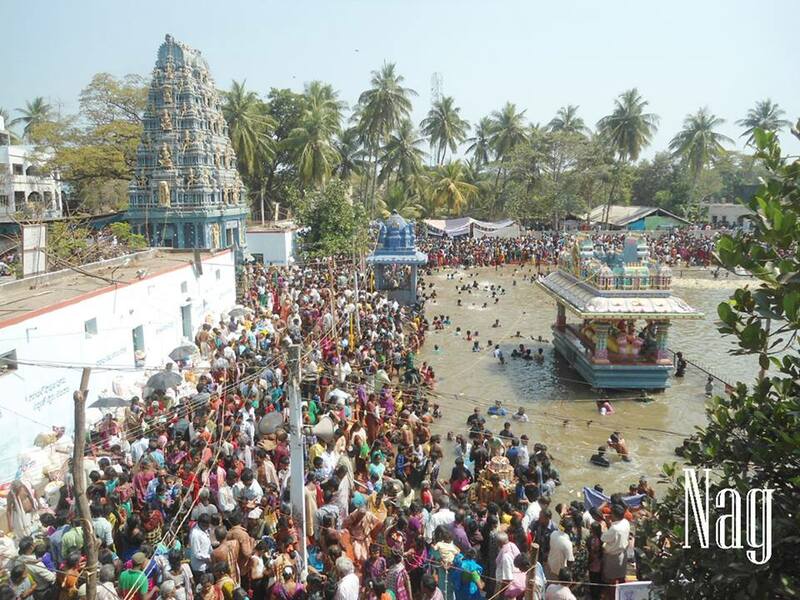 Kotipalli is located on banks of the river Goutami Godavari. 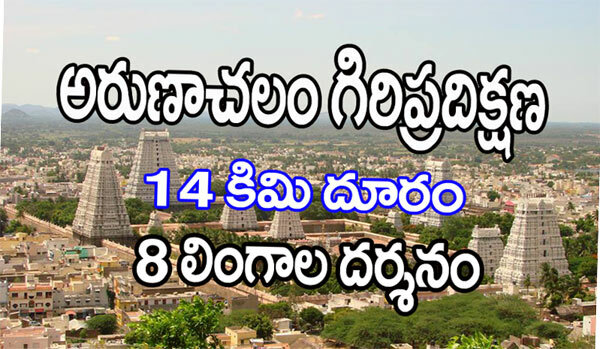 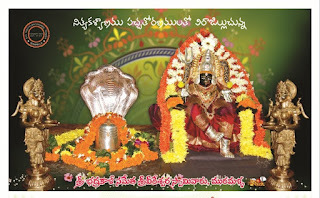 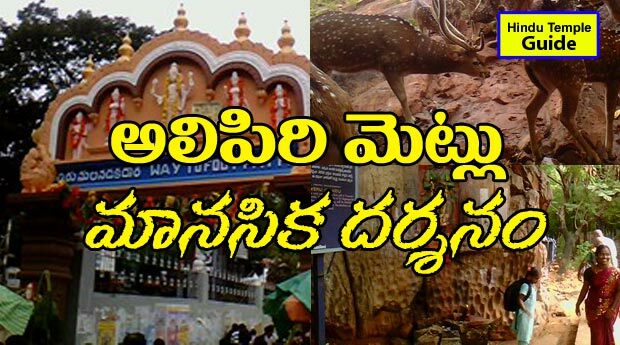 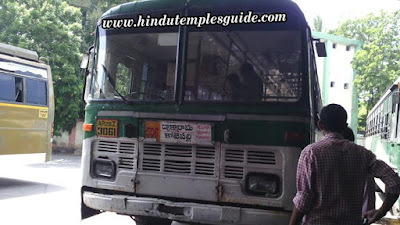 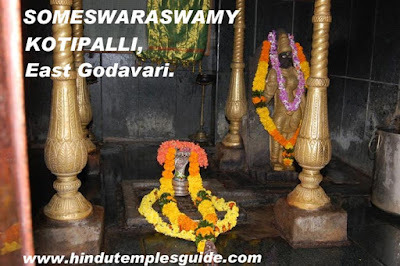 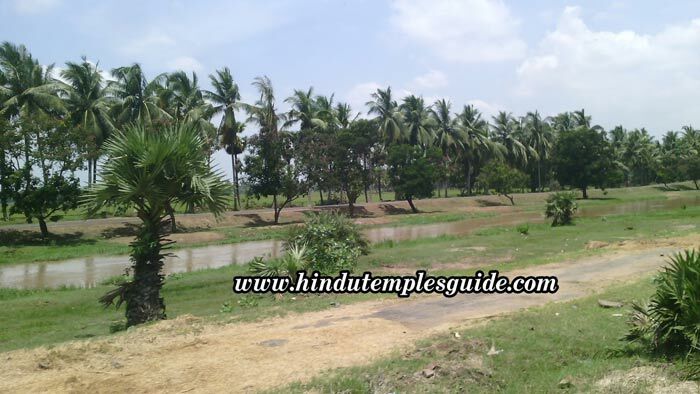 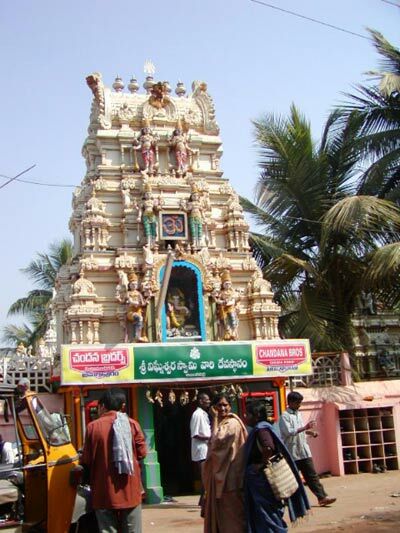 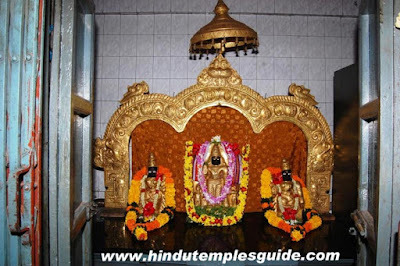 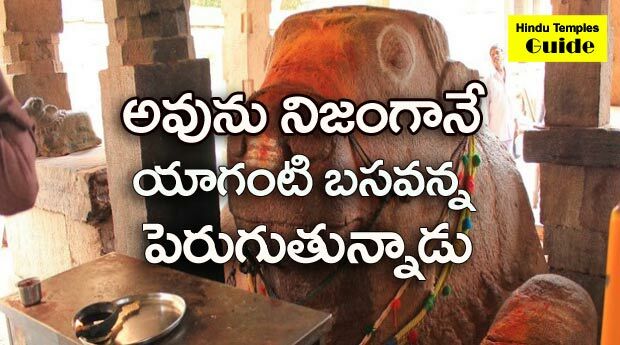 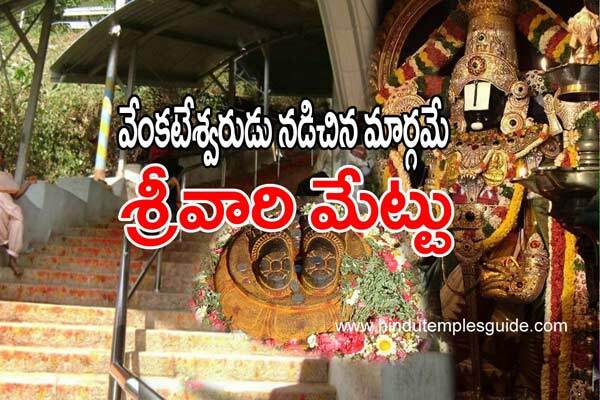 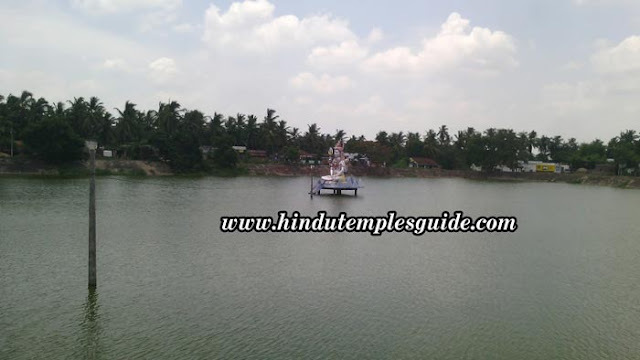 Kotipalli someswara temple information in telugu, someswara swamy temple history, best temples information in hindu temples guide, East godavari famous temples list, hindu temples guide. 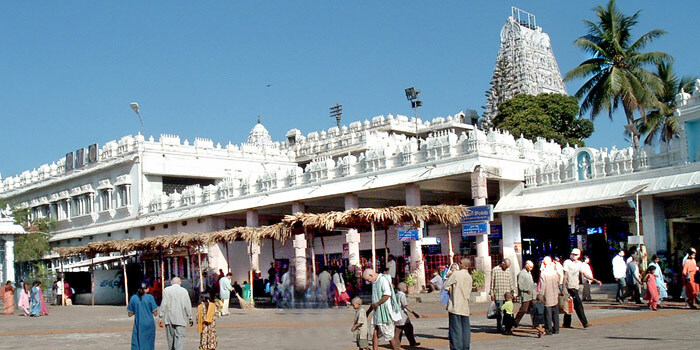 Kotipalli is an excellent place for obtaining the top most position in a life cycle of any person. 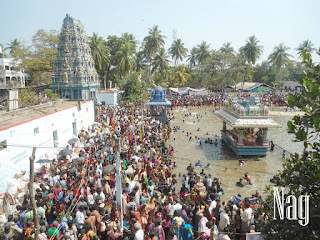 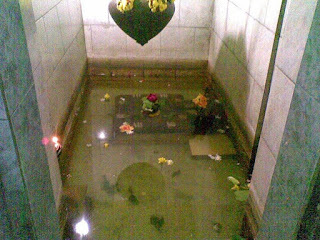 Here, The Godavari is flowing, by name Gouthami, and it gives the good results for those persons, who take the bath in it, with crores of fruits worth of wisdom, by clearing their great sins.